Oma lives on top of a two and a half acres that includes an orchid. Therefore she is blessed with citrus, fresh off the tree, year round. Fresh squeeze lemon and/or lime juice in water or tea is not only a tasty addition, it is healthy too. Warm lemon water in the morning helps kick start the digestion process for the day. The two biggest benefits of fresh lemons are its strong antibacterial, antiviral, and immune-boosting powers and their use as a weight loss aid because lemon juice is a digestive aid and liver cleanser. 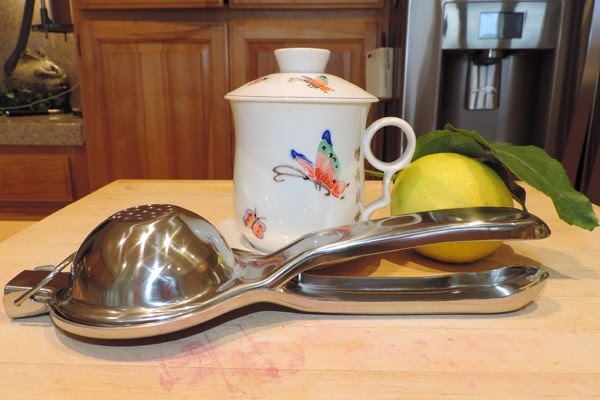 The Priority Chef Manual Citrus Squeezer and Juicer is perfect for my morning ritual of a warm glass of lemon water. Oma only squeezes one lemon at a time, insuring that the lemon water is fresh and full of nutrients. This squeezer is not only easy to use, it is easy to clean and store. It is light weight yet provides a firm grip for effortlessness juice extraction. 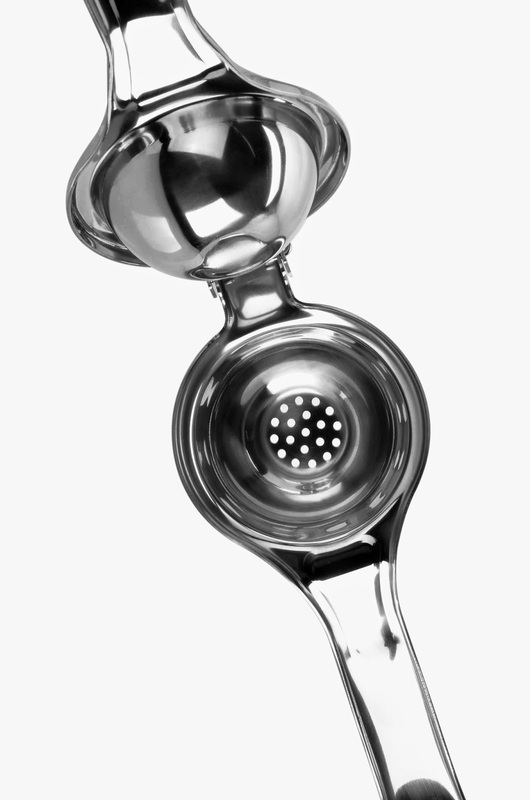 The Priority Chef Manual Citrus Squeezer and Juicer’s sturdy and durable construction is impressive. DON'T WASTE A DROP! - The Priority Chef Jumbo Manual Squeezer manages to squeeze every last drop from your lemons, limes and oranges with ease. It is designed to extract every last drop from the fruit that you place inside the chamber. The chamber is large and can accommodate lemons and limes easily and even smaller oranges. UNBREAKABLE SS304 STAINLESS STEEL - Don't waste your $$$ with cheap, aluminum manual squeezers that break after a few uses. Invest in a squeezer that will last a lifetime and looks great too! Made with industrial grade SS304 [18/10] strength stainless steel that will not rust or bend under pressure, this is the only citrus squeezer you will ever need. DISHWASHER SAFE - Since the construction is made of SS304 stainless steel you can use a dishwasher to clean the squeezer. The premium steel used in the making of the squeezer can withstand the harsh temperatures and cleaning agents that other, low quality squeezers can't. GET CREATIVE! - Cocktails! Want to be able to mix up some great cocktails without the hassle and mess of the old fashioned way? The manual juice press can prepare fresh citrus juice from lemons limes and oranges in seconds to make cocktails easier than ever before! Or, add that finishing touch at the dining table of fresh lemon drizzled over the delicious fish meal you prepared for your guests. 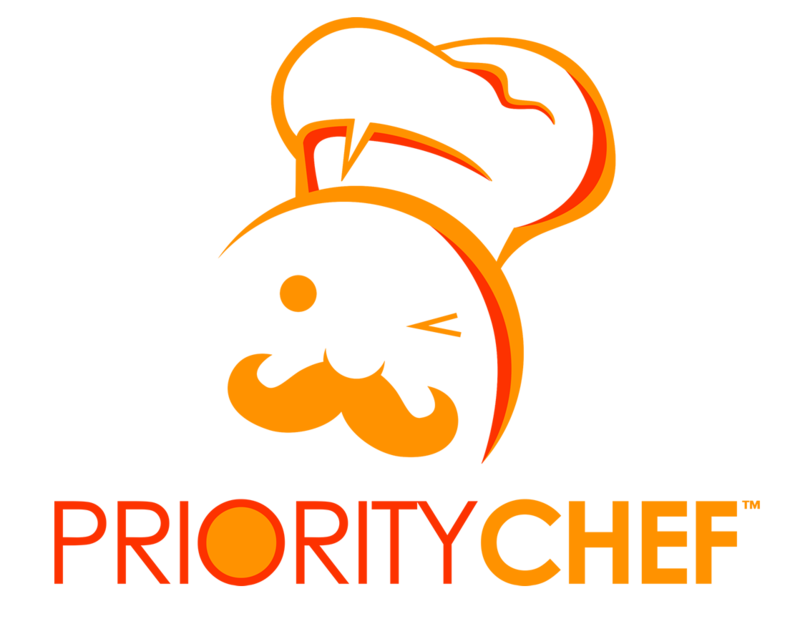 100% SATISFACTION GUARANTEE – Just as with all Priority Chef products, if you are not 100% satisfied with your purchase you can have a full, 100% money back guarantee – no questions asked. Oma had Opa use the Priority Chef Premium Knife Sharpener on our favorite knife. Opa concurred that it was both easy to use and did an excellent job! My Priority Chef Knife Sharpener came with a #free eBook containing great tips on how to start a healthier lifestyle for you and your family! It also included knife safety tips and thirty great original recipes.